Clean CARFAX. 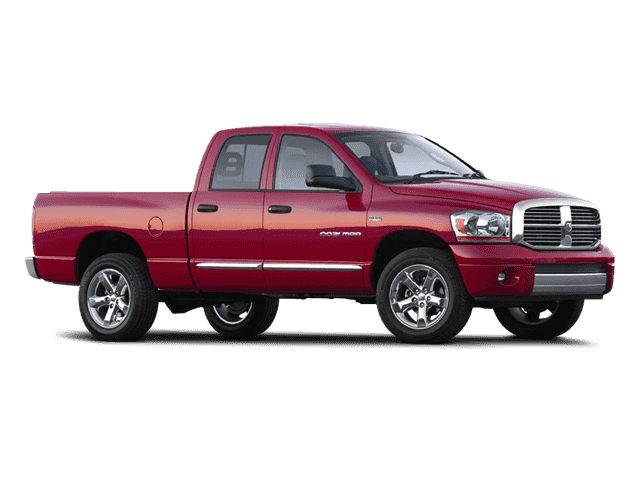 Bright Silver Metallic Clearcoat 2005 Dodge Ram 1500 SLT 4WD 6-Speed Manual Magnum 4.7L V8 Magnum 4.7L V8, 4WD. 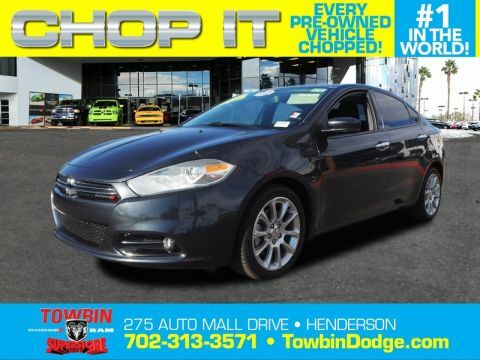 Thanks for checking out this great vehicle. 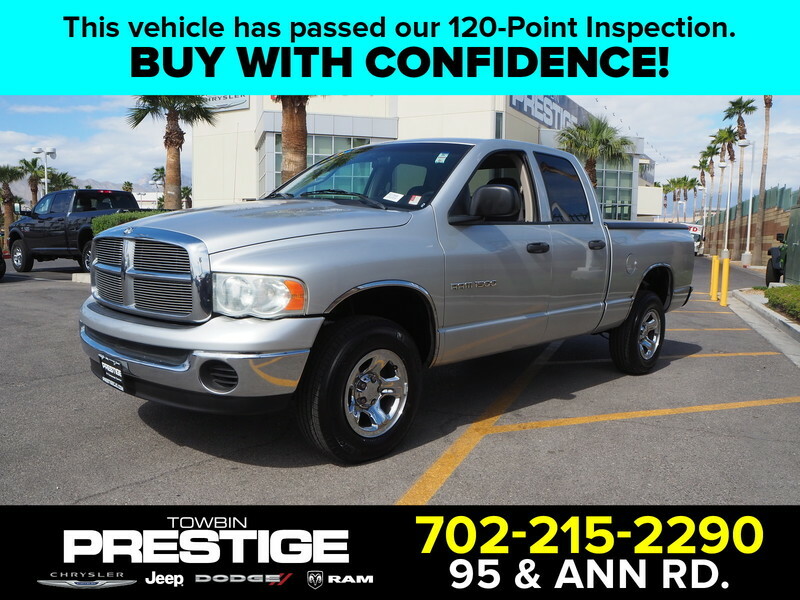 When looking to buy pre-owned, why not buy from the #1 Chrysler Jeep Dodge RAM dealer in Nevada? 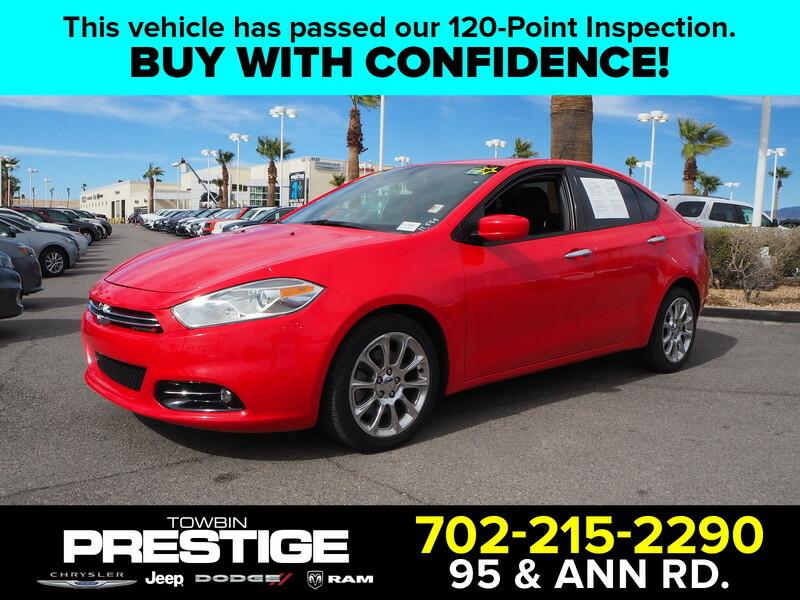 Give us a call or come by today to see our huge inventory selection and let our great team assist you in locating your next vehicle!